A bathroom is yet again another important room in a house. Can you imagine a house without a bathroom? Where will you freshen up, take a bath and clean your body? During early times, people used to neglect this place and make a small region in the house for bathroom and toilet purposes. But, with increasing modernization in the world, the importance of having a bathroom increased. People understood the importance of having a bathroom and the right manner to maintain this place. Undoubtedly, even today this place is a small place just for bathing, freshening and toiletries purposes. 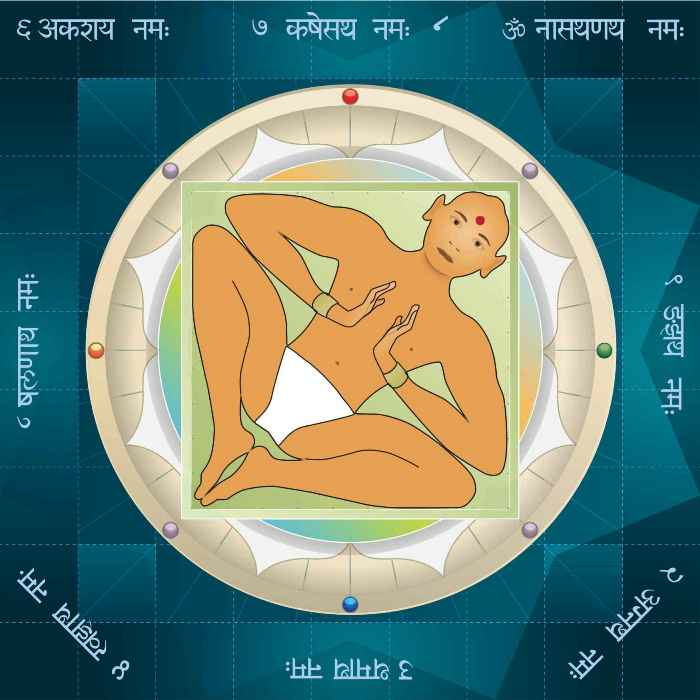 Well, Vastu Shastra even has some rules for the construction of bathroom and toilet also. It is considered healthy for the body to construct a bathroom according to the principles of Vastu Shastra. Many people feel that if they are going to spend money on a bathroom, then why not spend it in a right manner and get a bathroom that encourages health to the body. Bathroom and toilets are considered one of the major source of negative energies that is why people prefer constructing them according to Vastu Shastra. 1. •	Separate Rooms :There was a time when bathroom and toilet used to be separately constructed. This way of construction was done due to reason. Vastu Shastra says that it is good to construct these two separately as it encourages ample space to a room. Also, it is better to bathe away from the toilet. 2. •	Location for the rooms :Vastu Shastra is all about telling the right location for any room to attract positivity and bliss in the house. The best locations for the construction of bathroom and toilet are in the west, south, and North-west or South-east directions. Also, if the bathroom is in South-east or south-west direction, avoid attached toilet. 3. •	Level from Ground :Vastu Shastra advises that it is always better to construct the toilet at least one or two feet higher than the ground level. 4. •	Directions for the things in the Toilet: There is a proper direction for the items available in the toilet in Vastu Shastra. To keep all the negative energies away from the toilet, make sure to place W.C or water closet in west, south or north-west side of West direction. Never keep W.C on the north-east side as it is more prone to negative vibrations. 5. •	The door of the Toilet: The door of any room plays a significant role in its construction. For a toilet, the right place to fix the door is an east or north wall. 6. •	Alignment of the Seat: When a person fixes W.C in the toilet, its alignment and facing is another aspect to be kept in mind. According to the rules of Vastu Shastra, the water closet must be aligned to North-South axis in Toilet and also the pot must be fixed in such a manner that no person has to face east or west direction. 7. •	The flooring of the Toilet : The flooring of the toilet must slope towards east or north so that the water drains in these directions only. The reason behind this direction of draining is that it takes away negativity along with waste water. 8. •	Placements in the Bathroom: There are many items which are placed in the bathroom. Placing them according to Vastu brings health and drain away negative thoughts, anxiety problems and help a person start a fresh day. Shower and taps in the bathroom as always advisable to be fixed on the northern side of the wall. Even, a person can place mirrors in the northern or eastern side of the wall whereas washbasin takes the north-east side. 9. •	Placement for Geyser and bathtub: A bathroom is incomplete without a geyser which should be placed ideally in South-east Corner. This placement saves the entire area from heating and also considered auspicious for health. The ideal location for a bathtub is in the west direction which brings relaxation to the body and heals sore muscles and pains. 10. •	Right side for Ventilation: It is very important to create a bathroom that is well-furnished, maintained and properly ventilated. A bathroom is a place to cleanse the body that is why it is very important to let the air enter the place. Providing small opening or ventilators in East, West or North side of the wall allows air to enter the room along with positive energies and harmonious vibrations. 11. •	Lighting in the Bathroom: Vastu Shastra advises to use light coloured lights in the bathroom as it absorbs energy and radiate thoughts accordingly. 12. •	Septic Tank: It is preferable to avoid septic tank on the south side of the toilet. Any other side will work auspicious for the placement of the tank. 13. •	Drainage System: The right placement for the drainage system is in the north east direction which makes the flow of water easy and avoids any sort of blockages. 14. •	Changing Area: In case, there is a separate changing room near the bathroom or a changing area, make sure to construct it in south or west direction. • Avoid water closet under or above pooja room, fireplace and bed place. • Try to avoid toilet in the center, north-east and south-west directions. •	Vastu Advises not to store water in the tub or bucket that is placed in south –west or south-east direction. Also, installing taps in these directions is considered bad that is why avoided. To conclude, everybody is aware that bathrooms and toilets are important for every house. In fact, there is a private bathroom and toilet for every room. So, why not follow the tips and block negativities even from these places and make your home a pleasant place where love prevails.